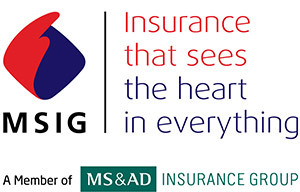 MSIG Hong Kong is a subsidiary of Mitsui Sumitomo Insurance Company, Limited (“MSI”) within the MS&AD Insurance Group (“MS&AD Holdings”). 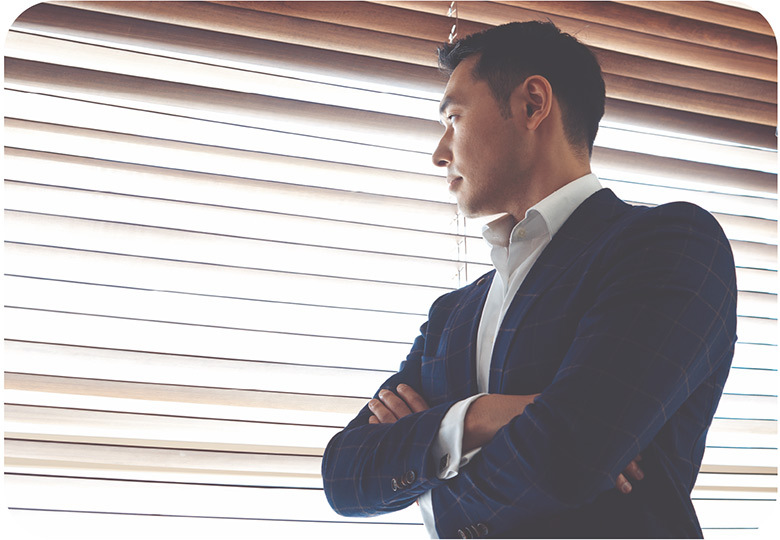 With our network of operations dating back as far as 1855, we have been providing general insurance solutions and products to our customers in Hong Kong for over 150 years, and are highly regarded for our long-standing industry experience and market knowledge. Since being granted the A+ rating by Standard & Poor's as of July 2018, we have offered multiple channels of sales and services to our valued customers. We operate through an extensive distribution network including agents, brokers and bancassurance alliances with leading banks. With the support of our committed and professional business partners, MSIG Hong Kong will deliver only the highest levels of service to our customers. We provide an extensive range of general insurance products covering Property, Marine Cargo, Personal Accident, Motor, Liability, Home Contents, Healthcare, Personal Effects, Directors' and Officers' Liability, Professional Indemnity and other classes of casualty business, meeting both the commercial and personal needs of our customers. 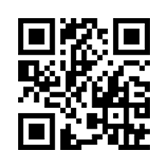 Located in Singapore, MSIG Asia is the regional holding company. 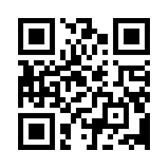 It is a subsidiary of Mitsui Sumitomo Insurance Company, Limited which, in turn, is part of the MS&AD Insurance Group. MSIG Asia is led by its Chairman, Mr Hideyuki Tanaka, and Chief Executive Officer, Mr Alan J. Wilson. MS&AD Holdings was formed in April 2010 from the business integration of Mitsui Sumitomo Insurance Group Holdings, Inc., Aioi Insurance Co., Ltd., and Nissay Dowa General Insurance Co., Ltd.
MS&AD Holdings is committed to achieving sustainable growth and to enhancing enterprise value through the creation of a world-leading insurance and financial services group with global operations. 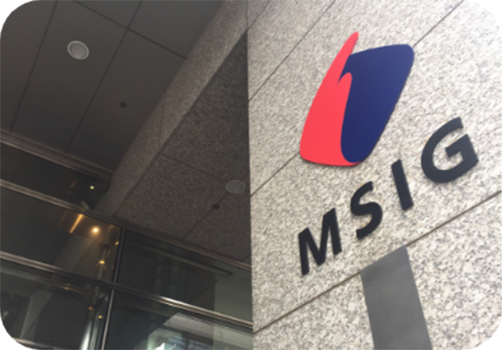 MS&AD Holding’s continued growth is driven by five business domains: domestic (Japanese) non-life insurance, domestic (Japanese) life insurance, overseas business, financial services business and risk-related business. 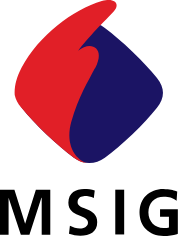 Mitsui Sumitomo Insurance Company, Limited was formed in 2001 through a merger between Mitsui Marine & Fire Insurance Co., Ltd. and Sumitomo Marine & Fire Insurance Co., Ltd. 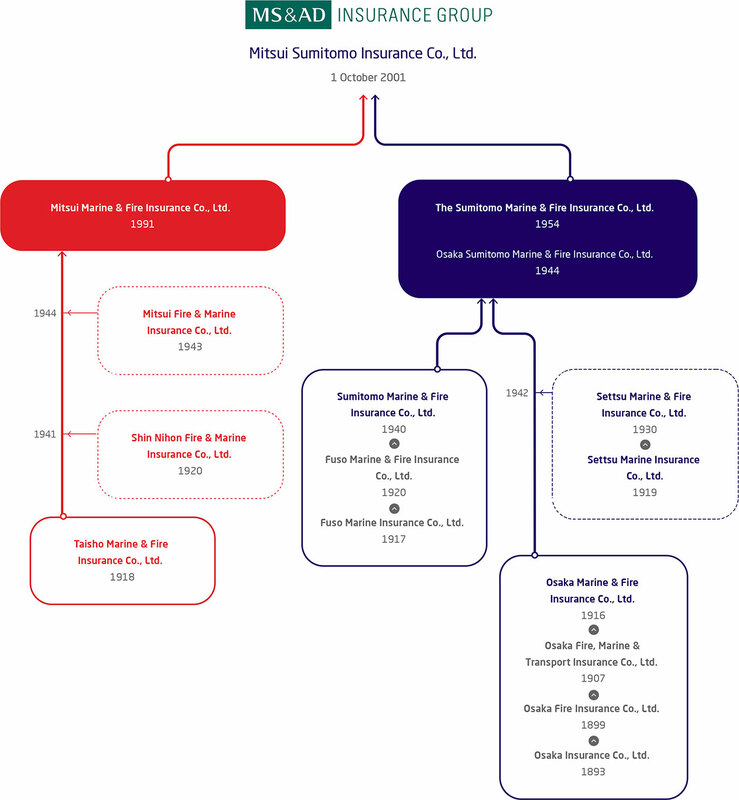 Formed in 1918 and 1893 respectively, Mitsui Marine and Sumitomo Marine were both leading non-life insurance companies. 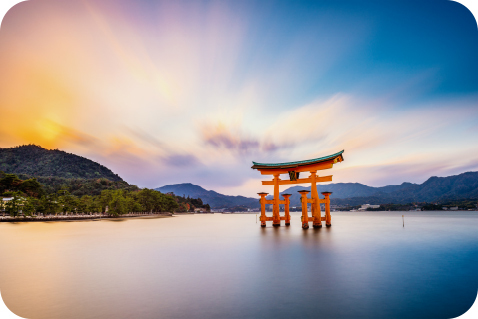 Their origins go back even further with “Mitsui” and “Sumitomo” established more than 300 years ago and still operating as business management groups with major influence in Japan and the rest of the world. Mitsui and Sumitomo achieved sustainable development over the long term by responsibly fulfilling their obligations to care for society and the environment, thus earning the trust of their many and varied stakeholders, including customers, employees and communities. This is the philosophy that still guides Mitsui Sumitomo Insurance today. 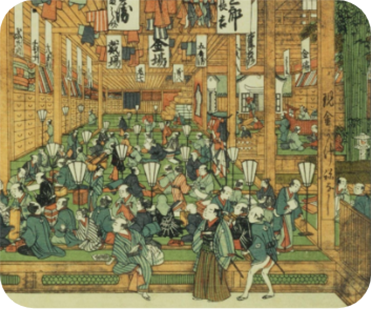 "Echigo-ya" Drapery Store in the Edo Era. 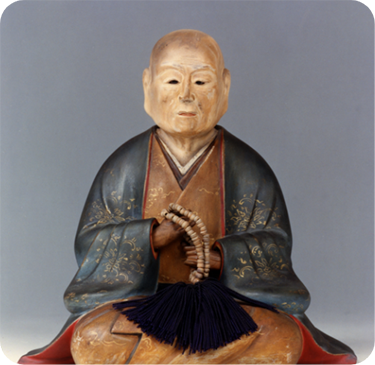 The Mitsui conglomerate began as a shop dealing in kimono fabrics called “Echigoya”. 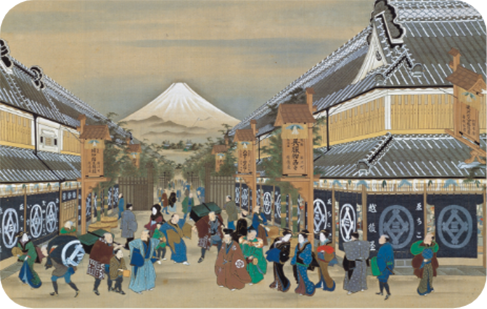 It was opened in 1673 by Takatoshi Mitsui, a merchant in Edo (now Tokyo). With the aim of accommodating its customers’ needs, Echigoya introduced many innovative business practices. These included adopting over-the-counter-sales and the cash-and-carry system which were unheard of in Japan at the time. Furthermore, Mitsui used flyers and umbrellas printed with the shop's name to publicise his business. Mitsui also focused on customer-centric business management and brand strategy, and sought to boost employee motivation and satisfaction through personality-oriented performance evaluations. These pioneering approaches laid the foundation for Mitsui’s subsequent success and prosperity. 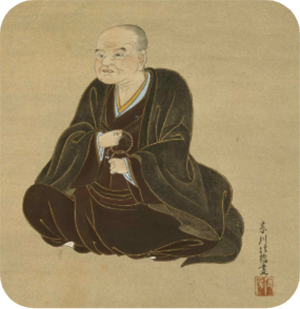 The history of Sumitomo began in the 17th century when Masatomo Sumitomo opened a book and medicine shop in Kyoto. Sumitomo gradually diversified into copper mining and trading, banking and heavy industry. 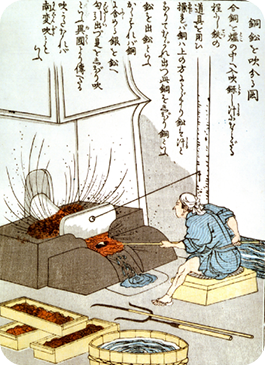 In 1690, Sumitomo discovered the Besshi Copper Mine in Ehime Prefecture which turned out to be one of the largest copper mines in the world. 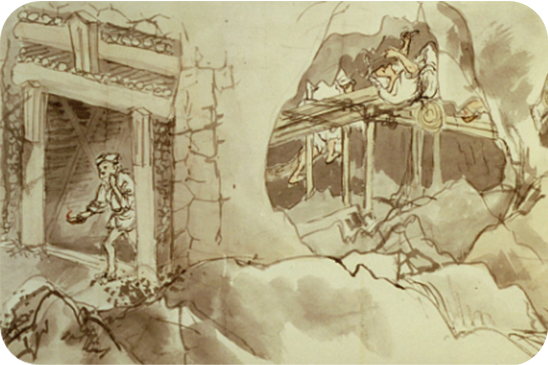 This major discovery contributed significantly to Japan’s economic development. However, the mining operations also impacted the environment. To help reduce this, Sumitomo planted more than one million trees and even relocated the copper refinery to an uninhabited island. Sumitomo’s approach of contributing to the development of national and regional economies while also addressing environmental issues sowed the seeds for our corporate social responsibility initiatives of today. MSIG Hong Kong is proud to have been in Hong Kong for over 150 years, working with an extensive network of intermediaries and business partners to provide a wide range of products and quality services to our customers. 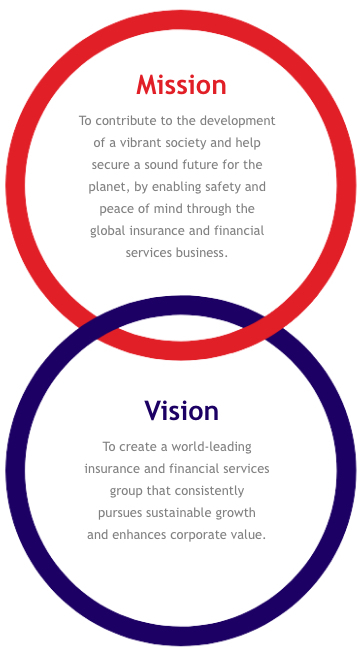 As an established and leading international general insurer, we place our customers at the heart of all we do. 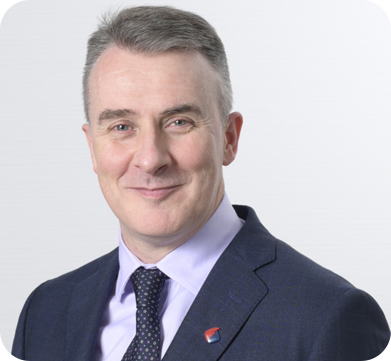 We are committed to improving our recognised high service standards through professional, straightforward claims solutions for both our partners and customers. Innovation is also an important part of our culture at MSIG, and we are focused on offering cost-effective products that suit the changing needs of our customers. 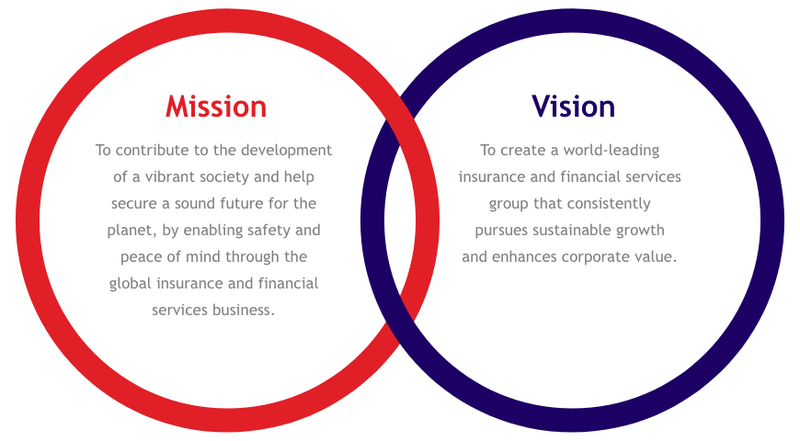 We have a clear vision of what we want to achieve – to be the general insurance brand of choice in Hong Kong, and we are guided in this objective by our five core values: customer-focus, innovation, teamwork, integrity and professionalism. We pride ourselves in going above and beyond to provide you with the support that you need, and are committed to continuously improving our products and service quality to serve you better. 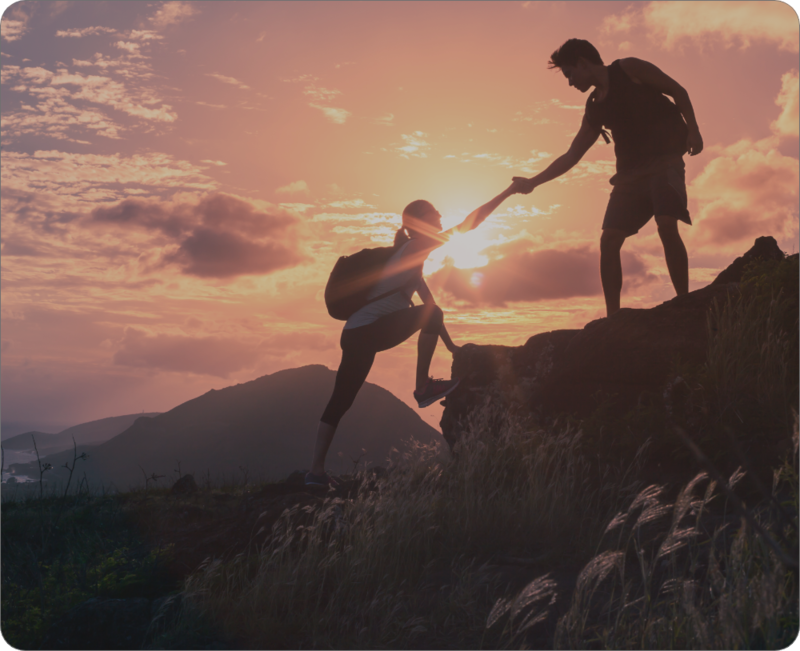 The pillars of MSIG’s corporate social responsibility ethos are embedded in our abiding mission to create a vibrant and sustainable society through our core business together with the sharing of that mission, its vision and values. MSIG responds unerringly to many issues that plague society by supporting and giving back to the communities in which we operate. These values run deep throughout the organisation and are often visible in the outcomes of activities we have been involved in throughout the region. Whether it’s a big collective effort or a small, personal gesture of care, every employee makes a real effort to ensure their day-to-day work addresses the needs of local communities – turning our vision and mission into tangible results. We recognise that our people are our most valuable asset, which is why we strive to empower them with the tools, training and resources they need to achieve their best. We offer a conducive working environment, intellectual stimulation and a competitive remuneration package - all great reasons to join the MSIG family.